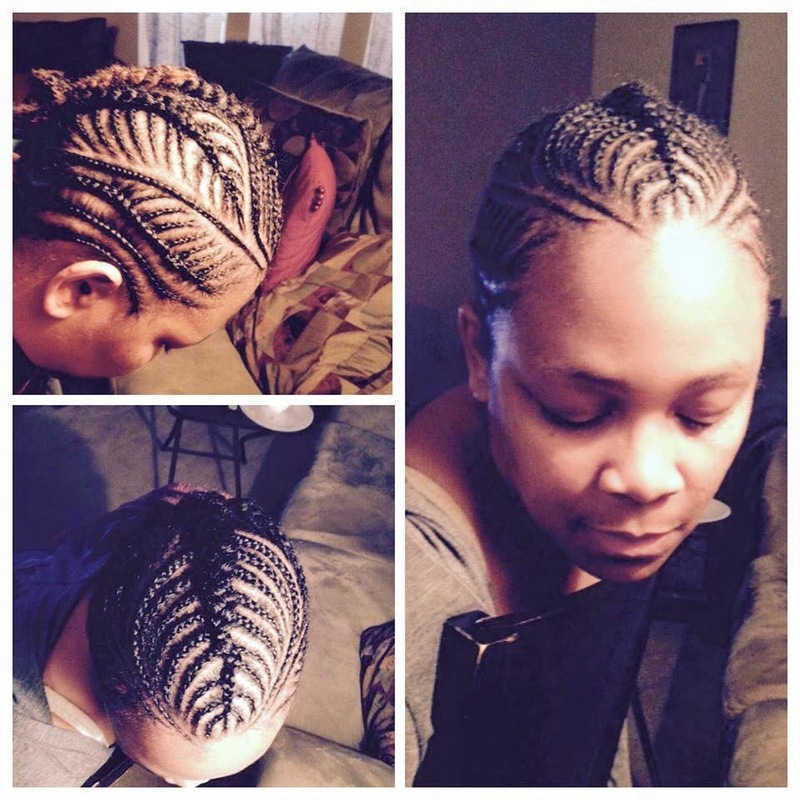 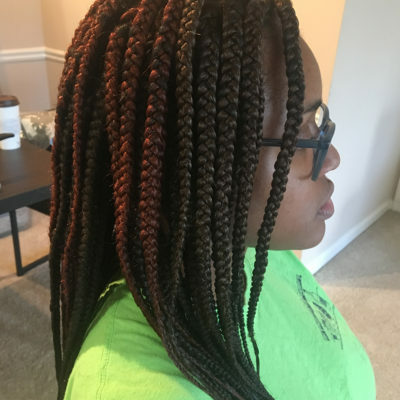 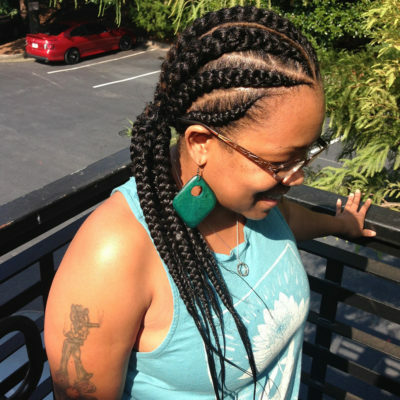 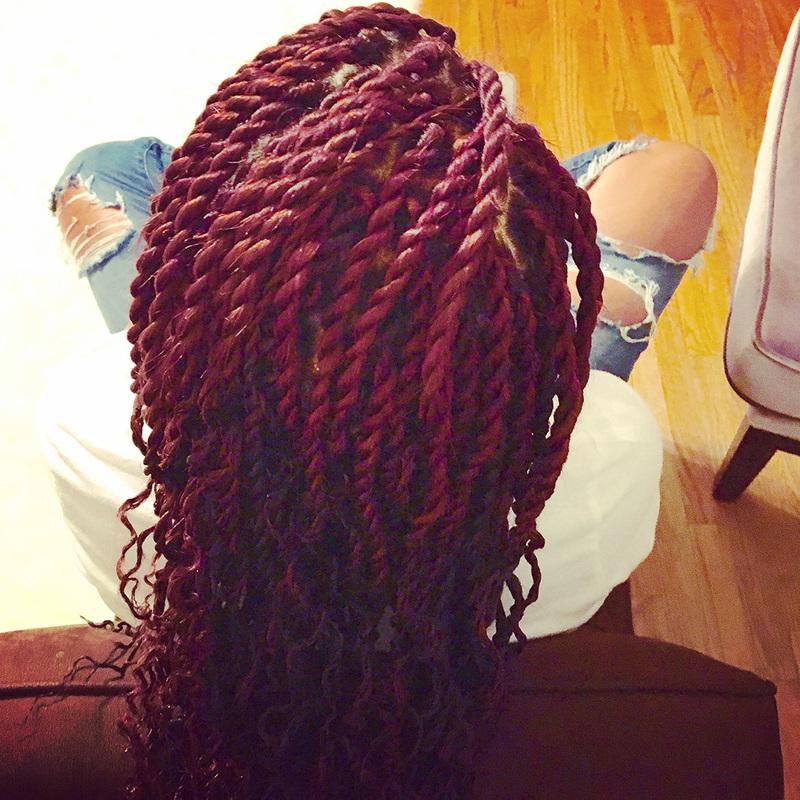 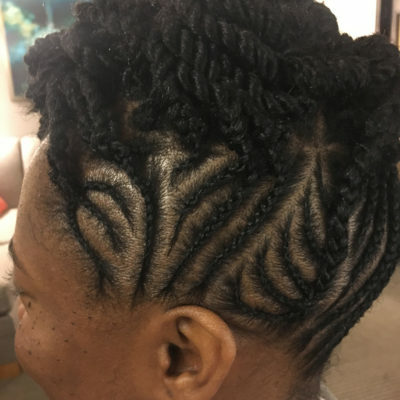 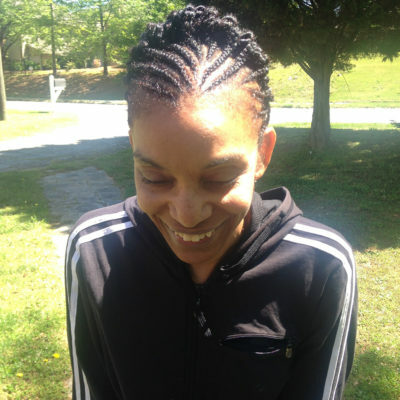 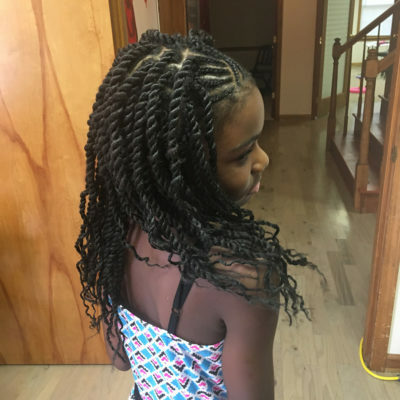 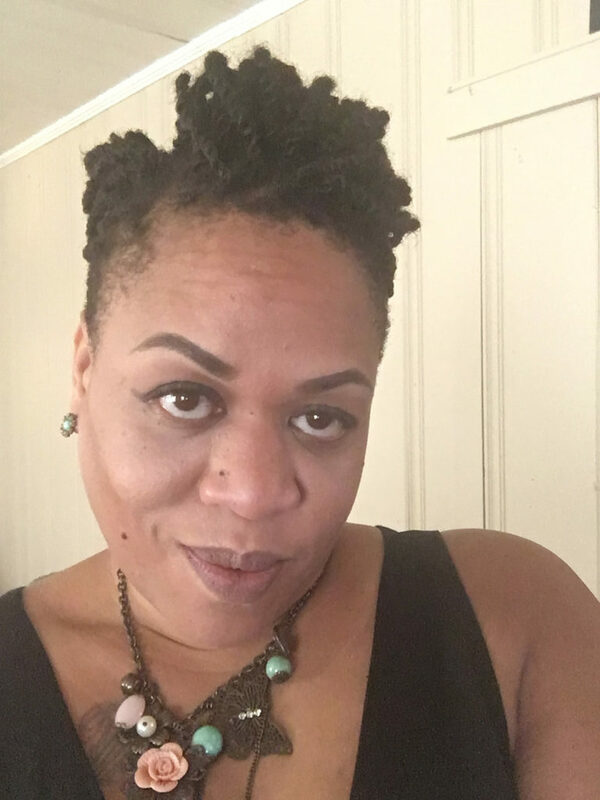 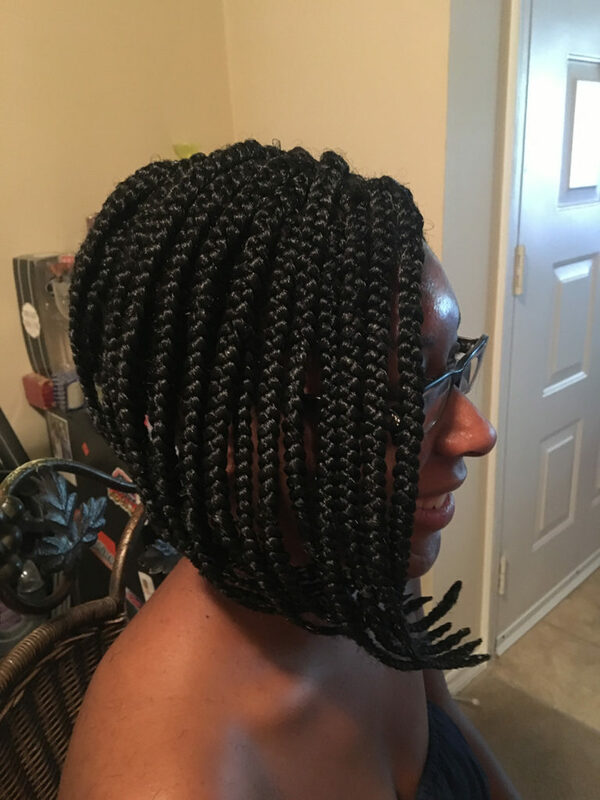 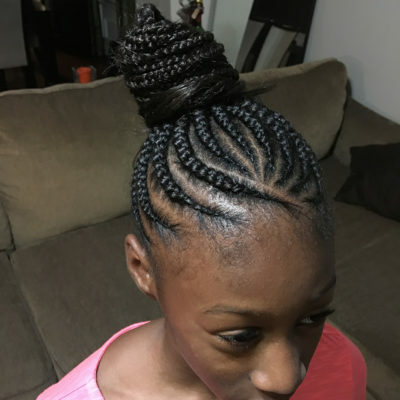 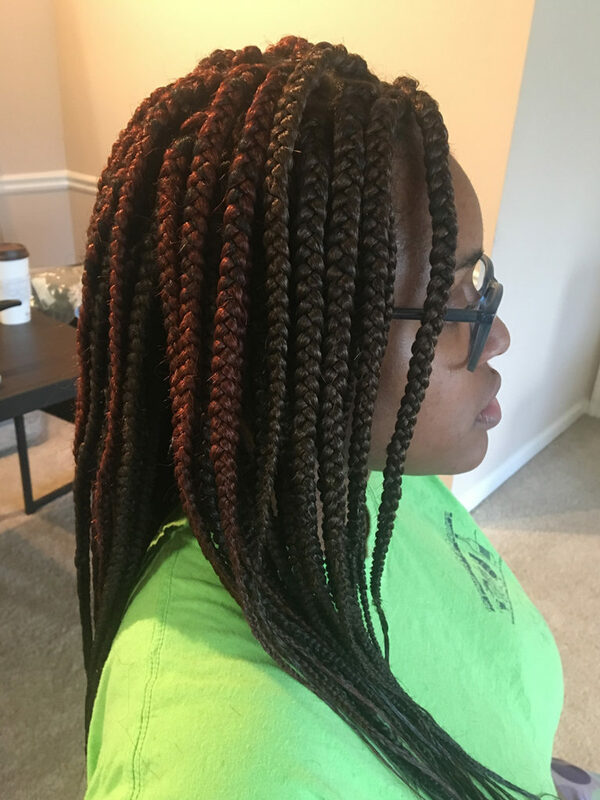 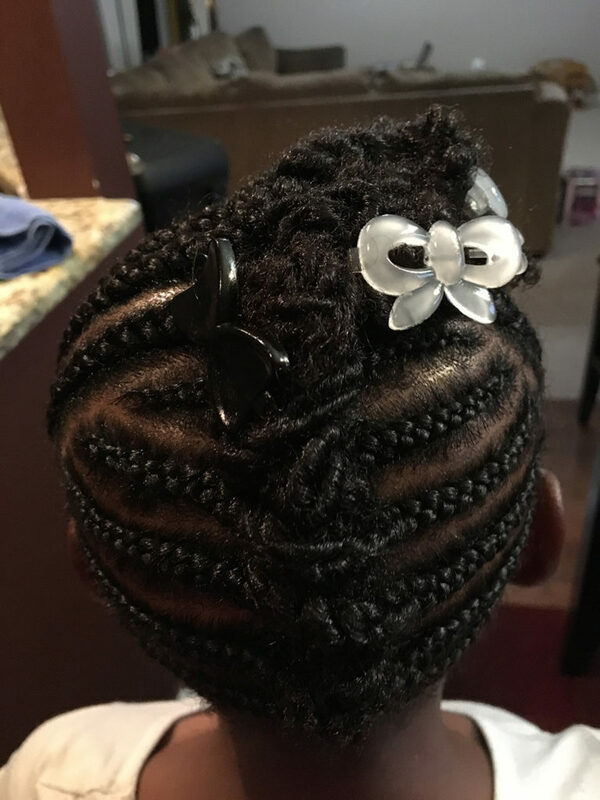 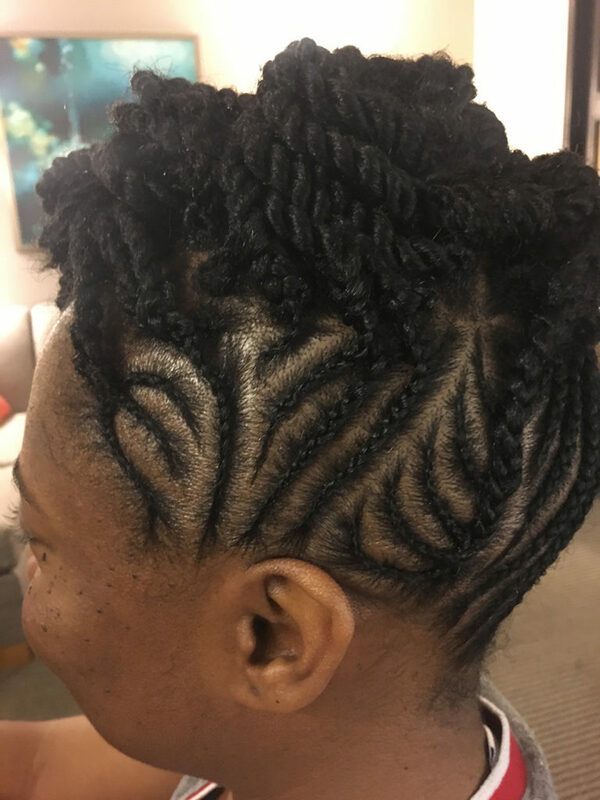 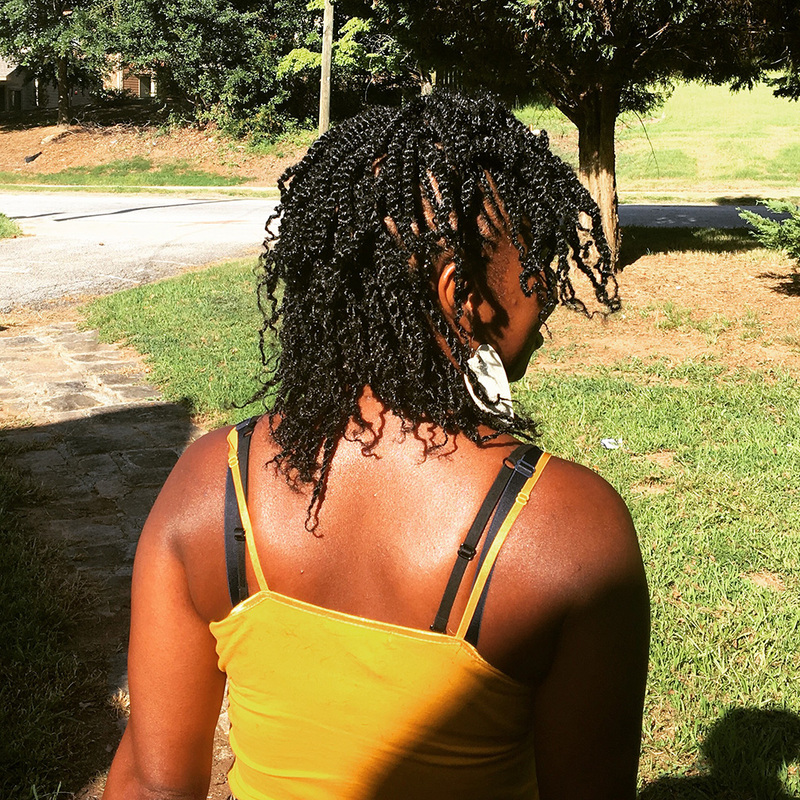 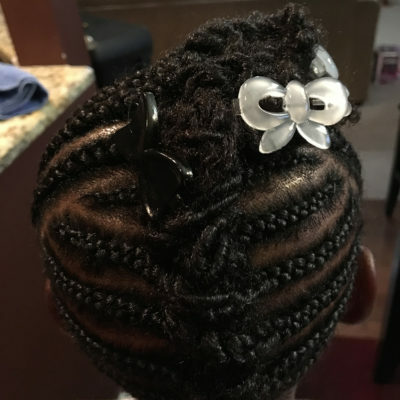 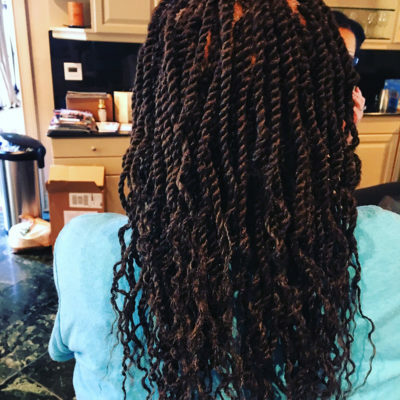 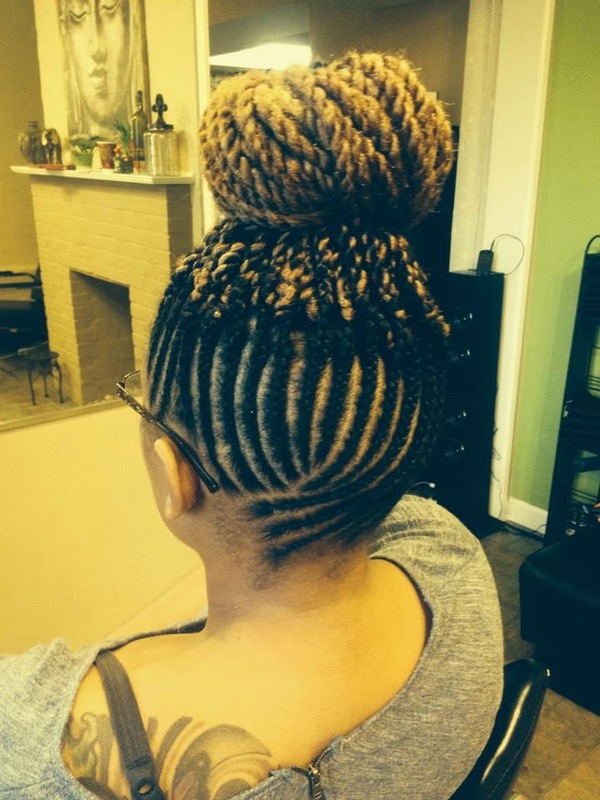 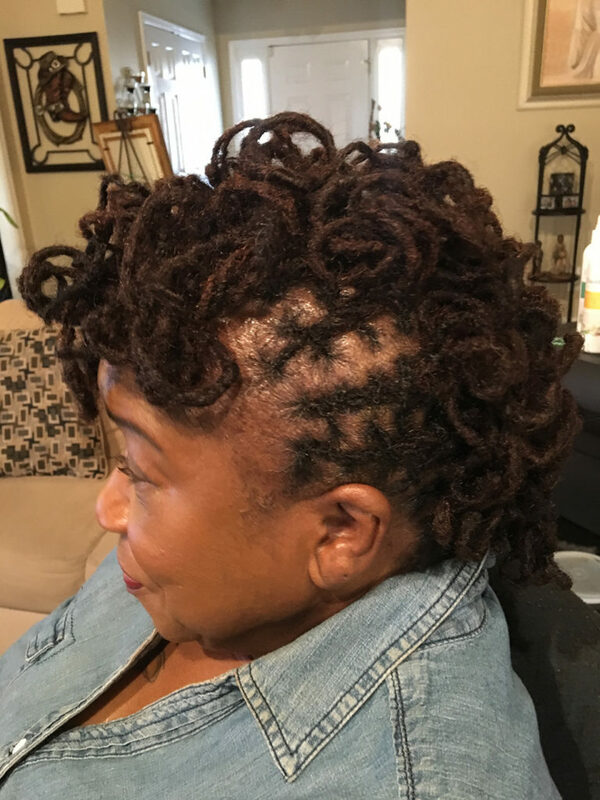 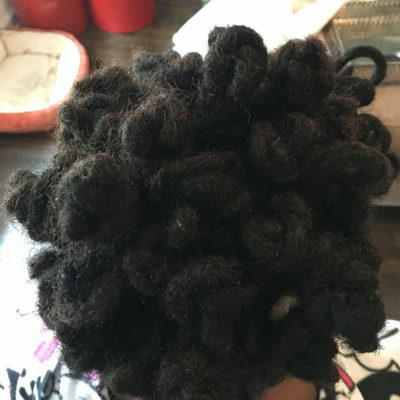 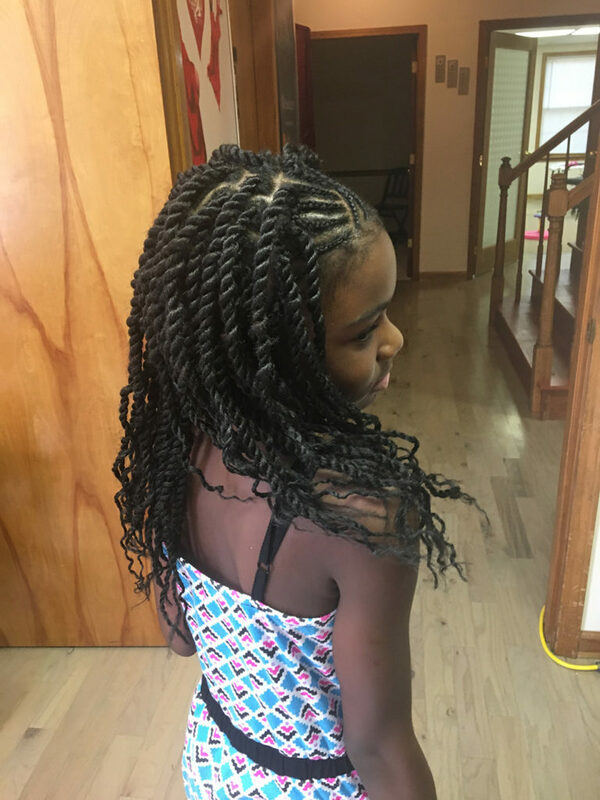 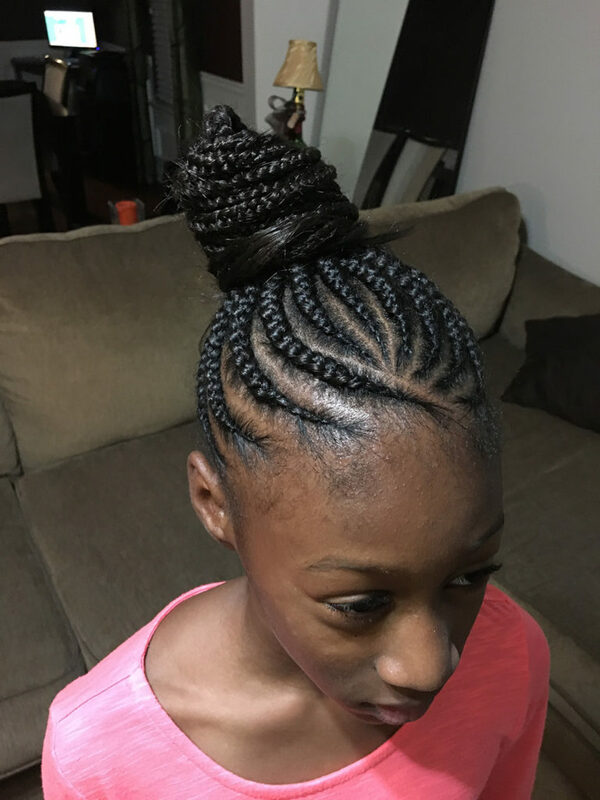 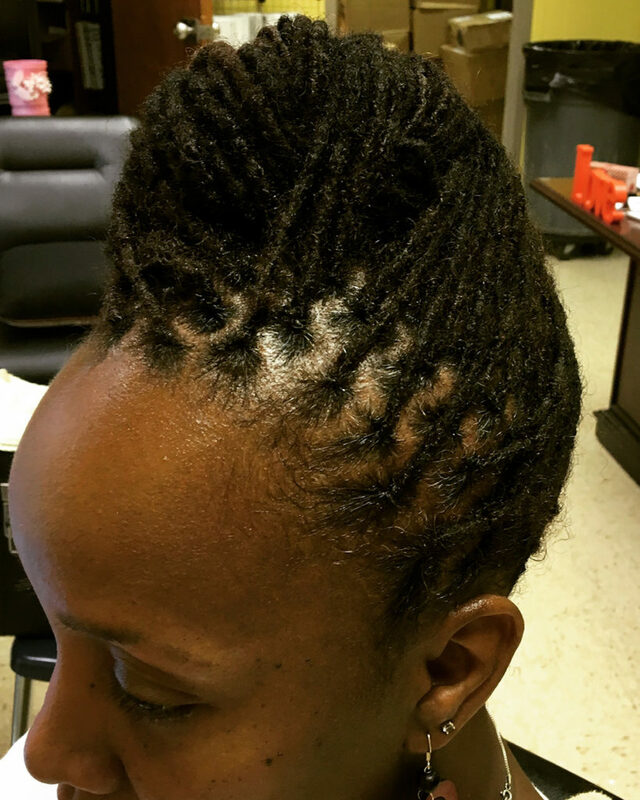 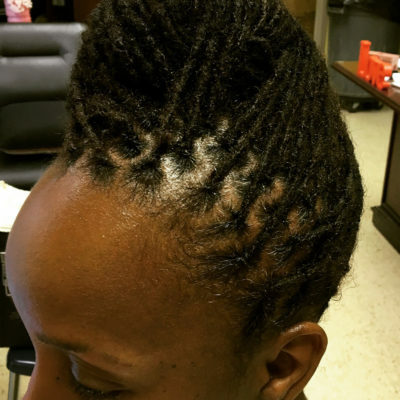 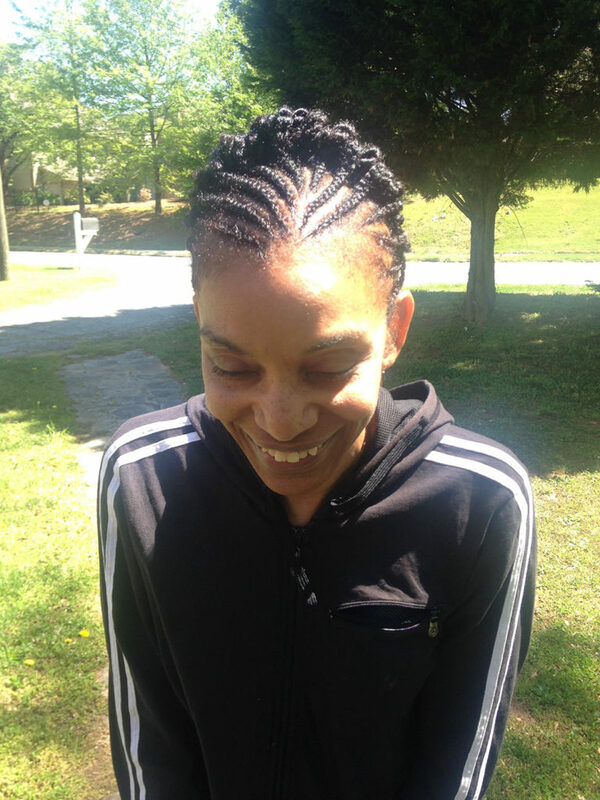 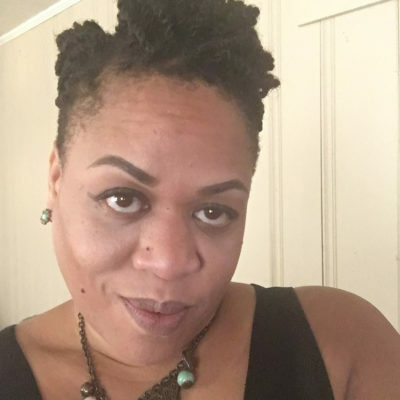 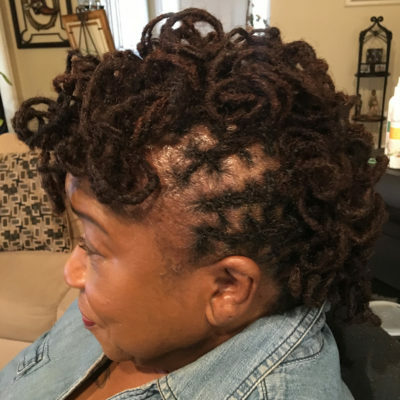 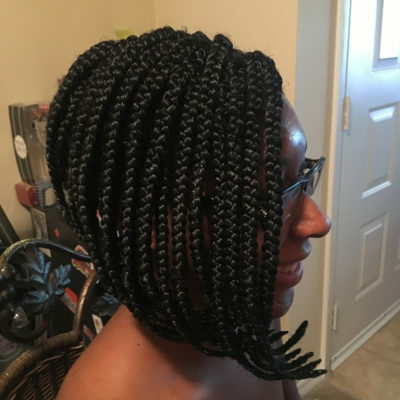 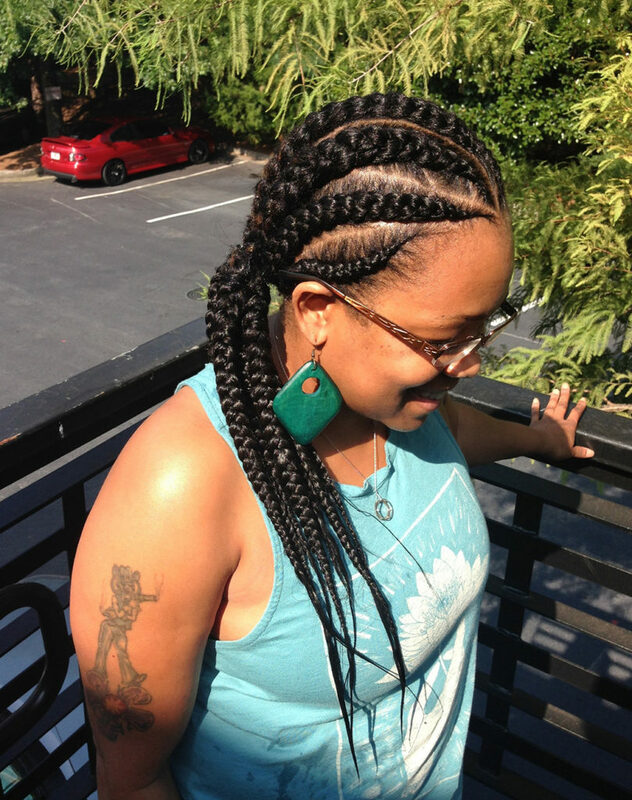 Peezyheadz Salon offers natural hair services with a touch of southern hospitality. 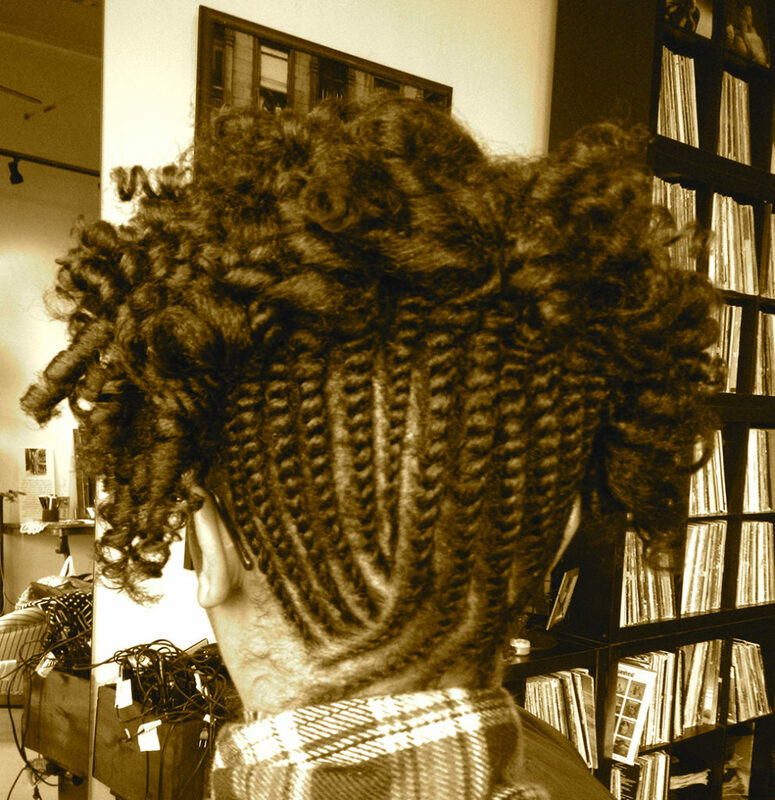 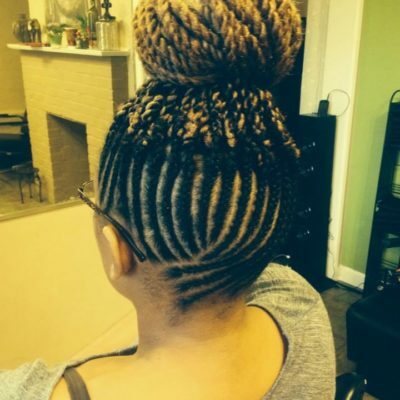 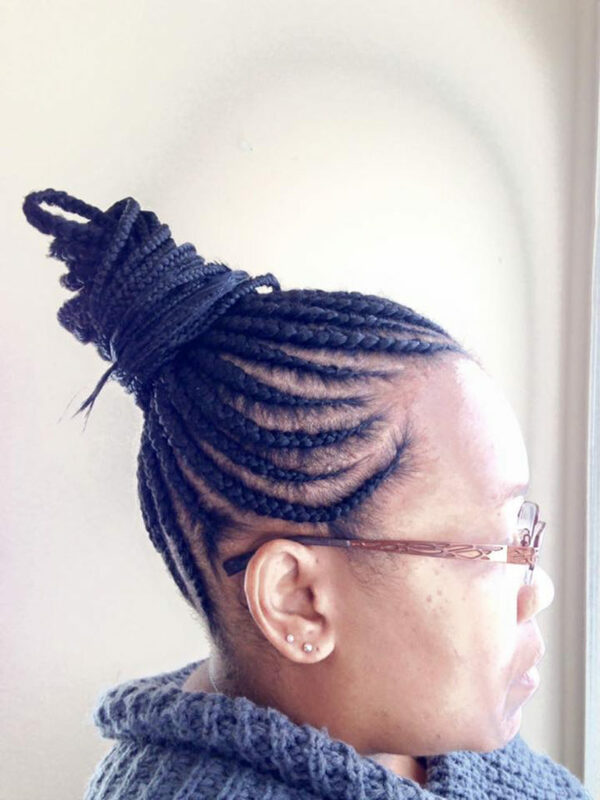 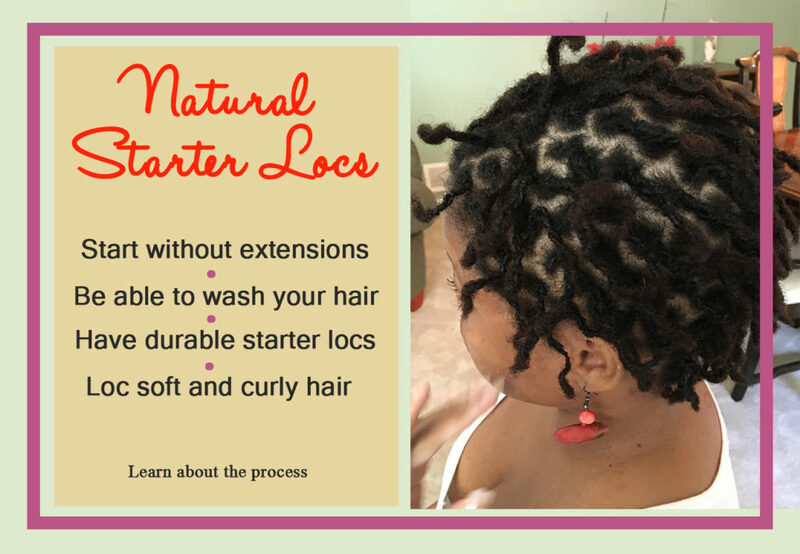 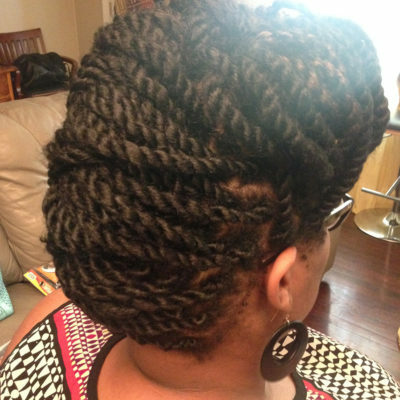 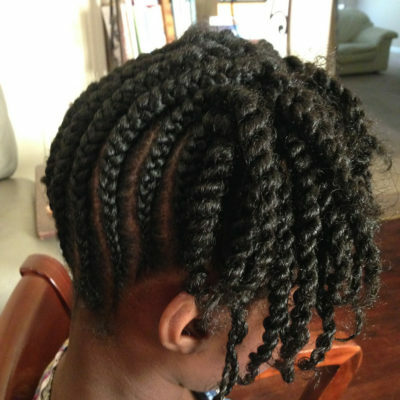 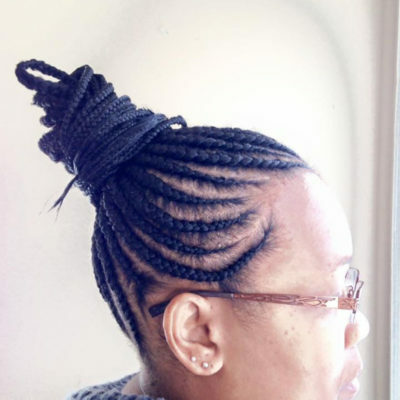 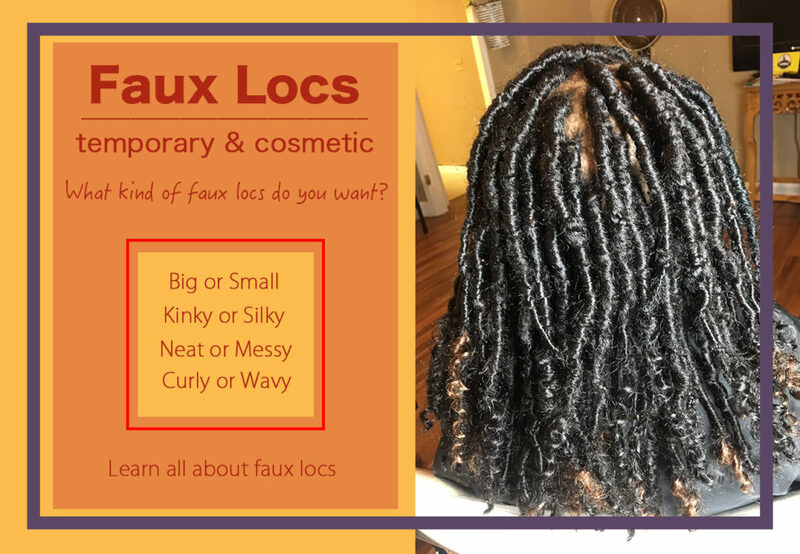 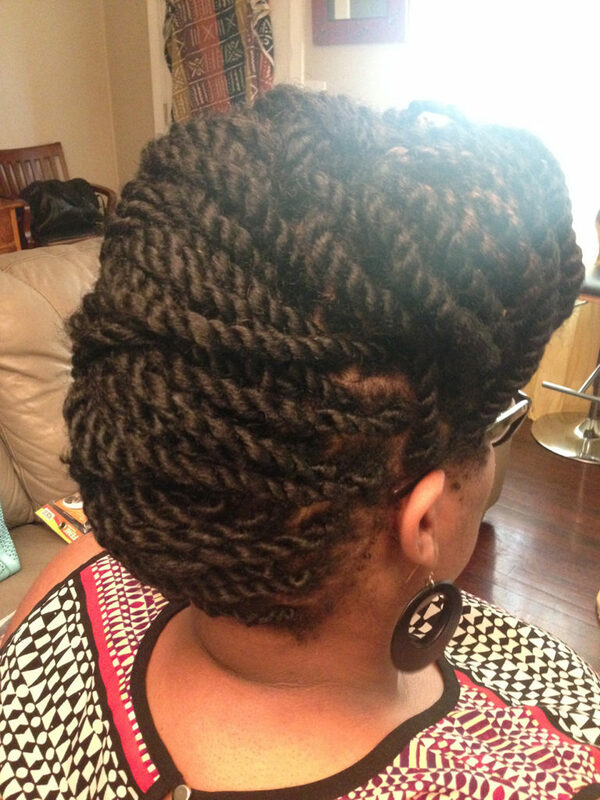 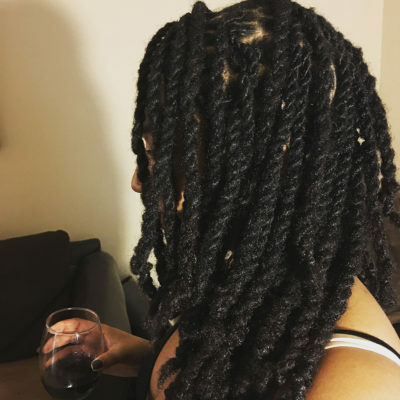 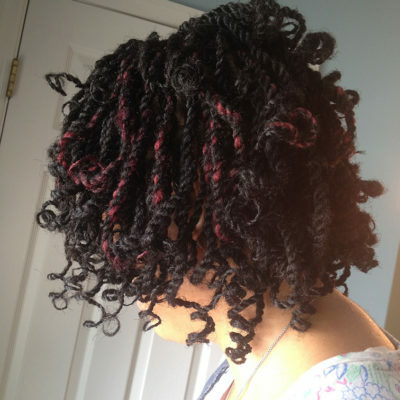 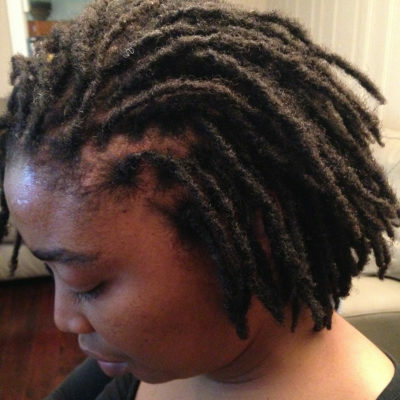 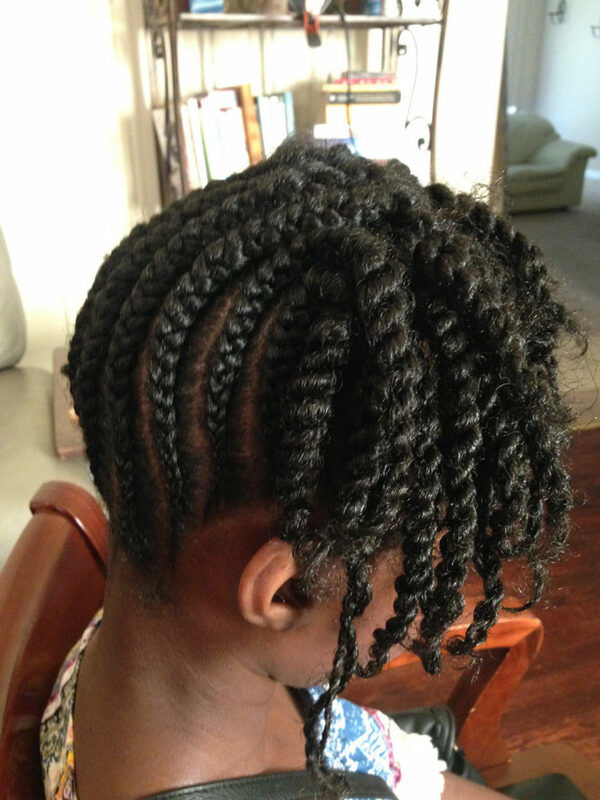 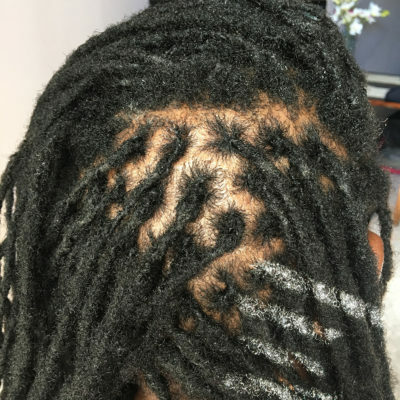 We specialize in natural hair styles, locs and extensions. 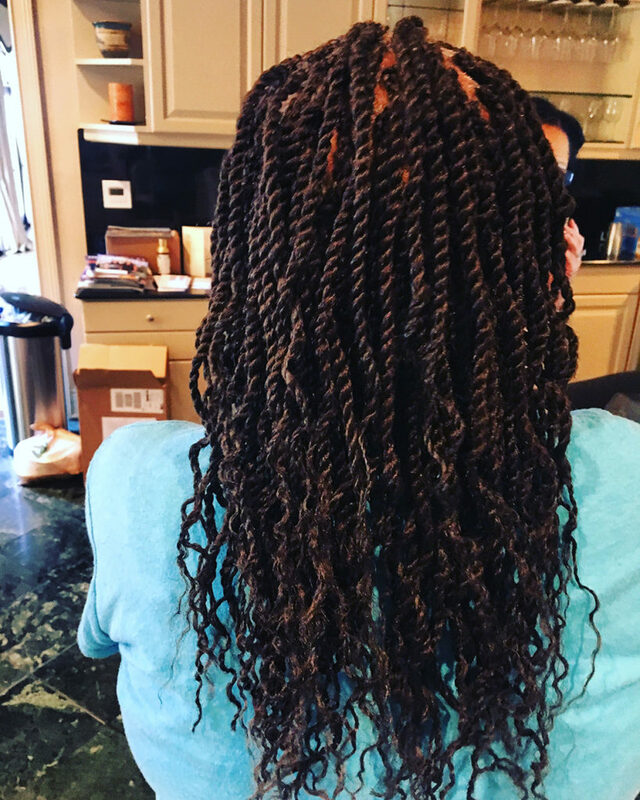 Our techniques are formulated to preserve the integrity of your hair. 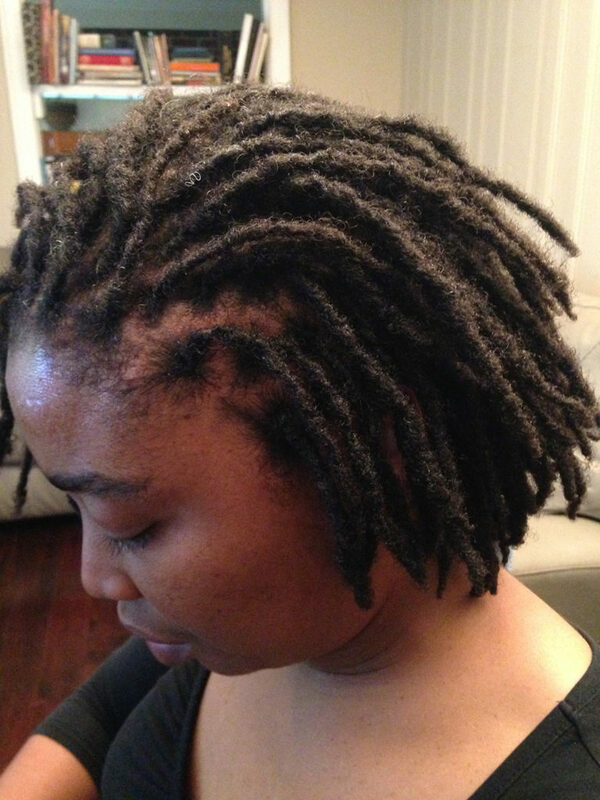 Underneath every beautiful style that we create, is a head of healthy hair and a well hydrated scalp. 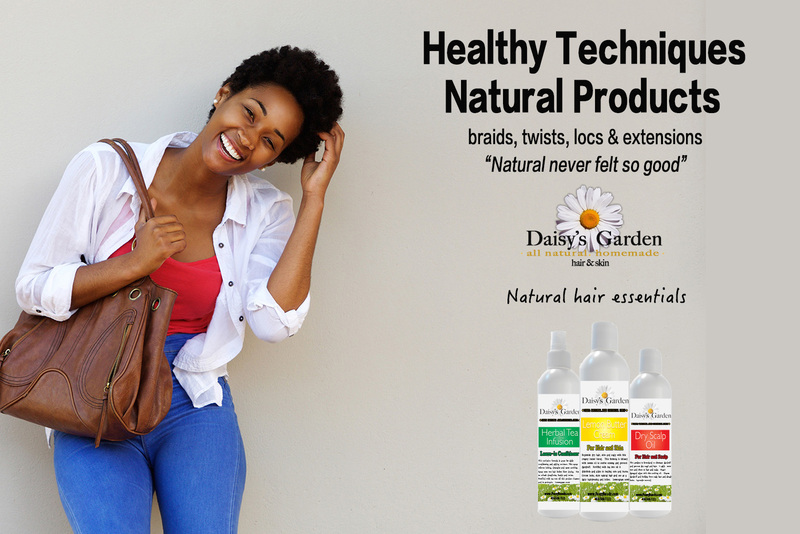 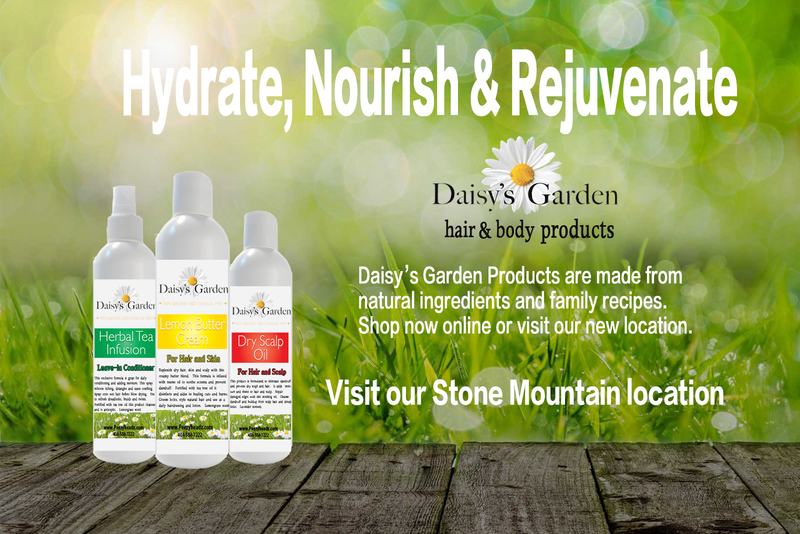 We prioritize nourishing the hair by using all natural Daisy's Garden Products with every service. 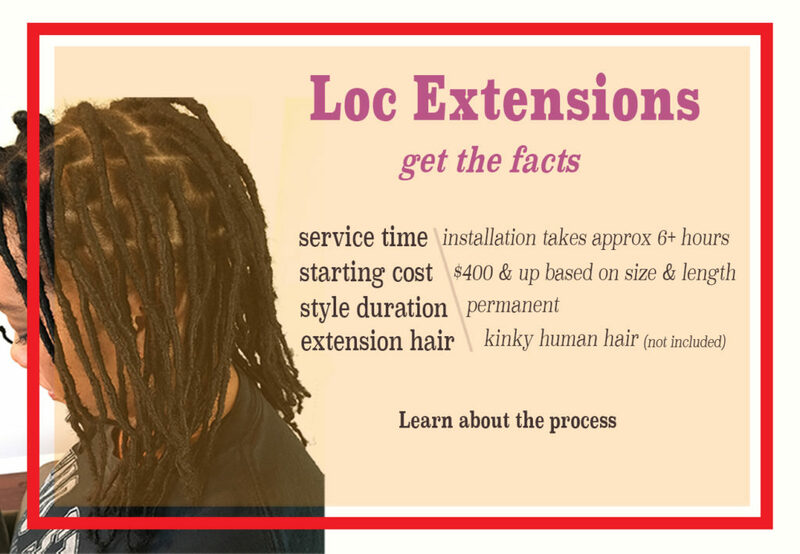 I like long hair but it's annoying and Hair Salon helps me solve the problem. 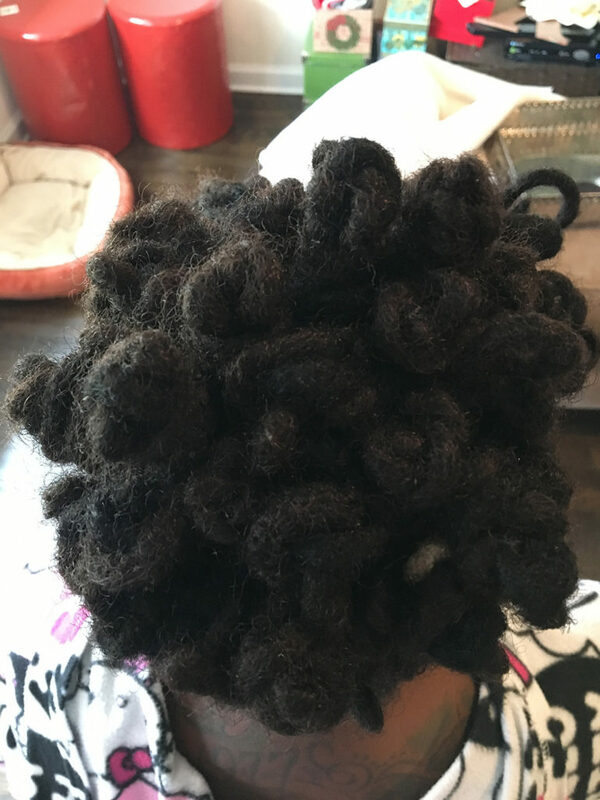 Now, my hair is still long but it is more beautiful. 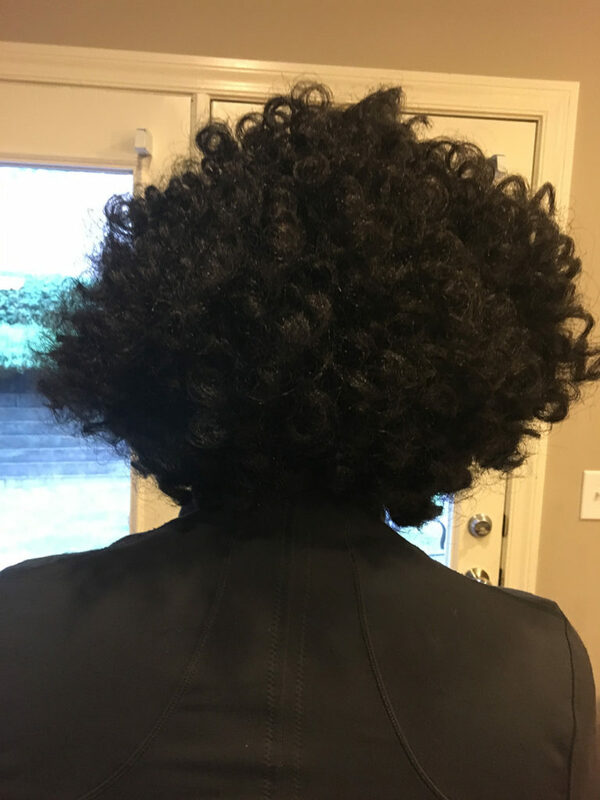 Peezy Headz quite simply has become both natural hair service and hair care products that I can't go without. 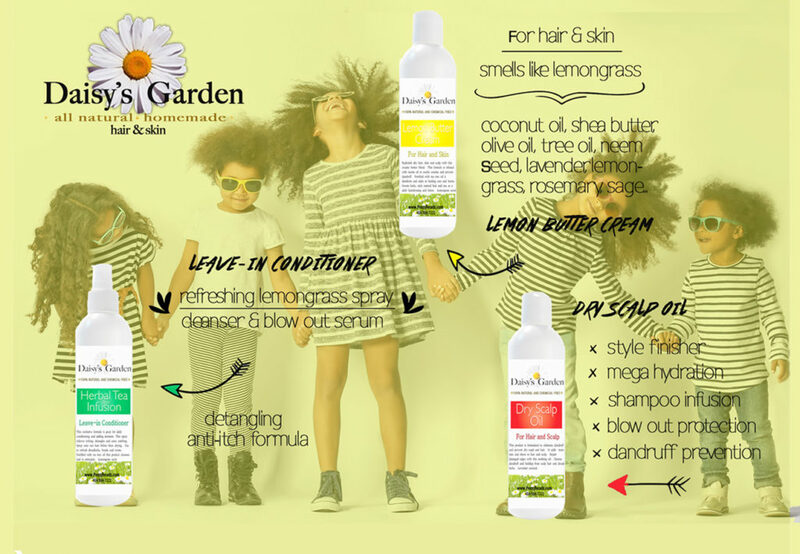 The lemon butter cream for hair and body smells fresh and bright. 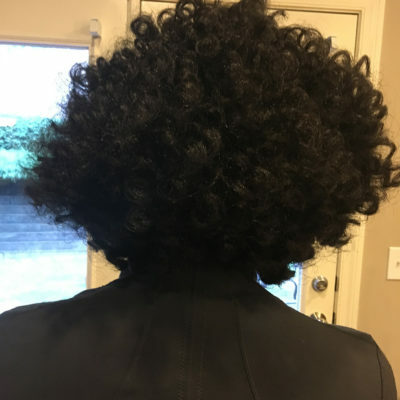 It literally turns noses wherever I go! 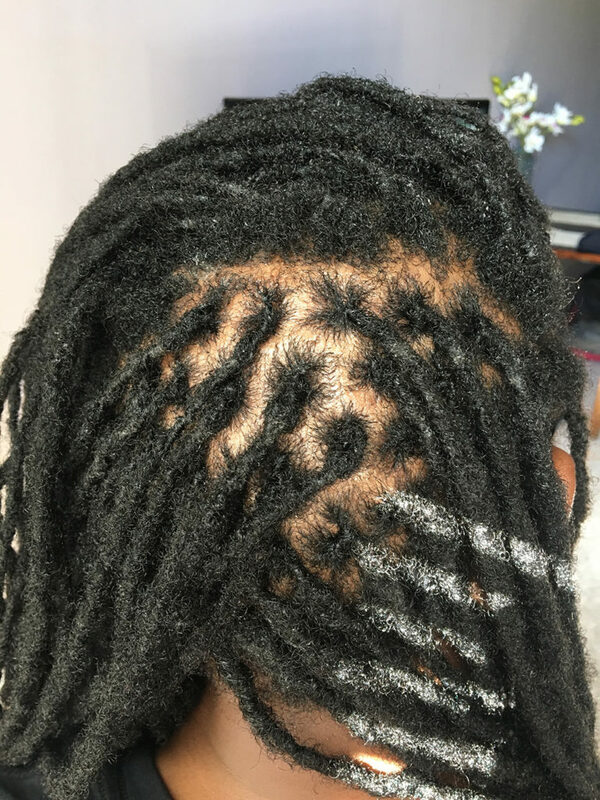 Words can't express how much the loc starting and grooming have meant to me. 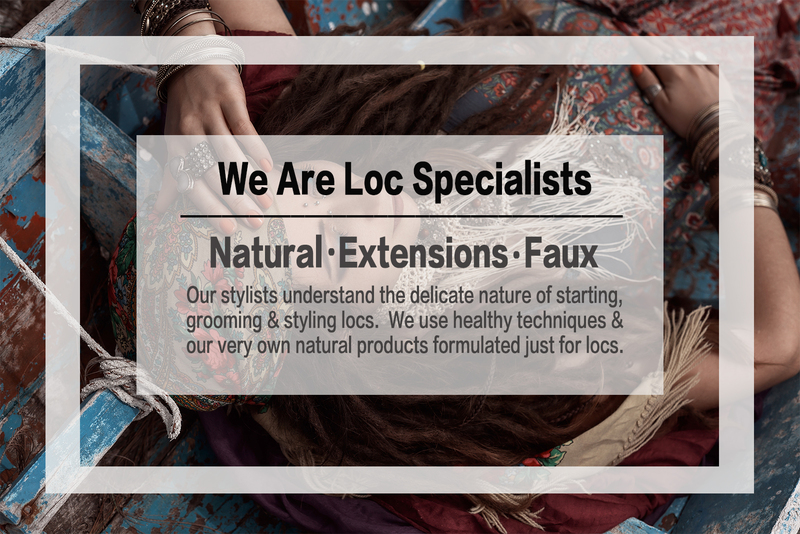 The personalized service is comforting and the hair care knowledge is unparalleled. 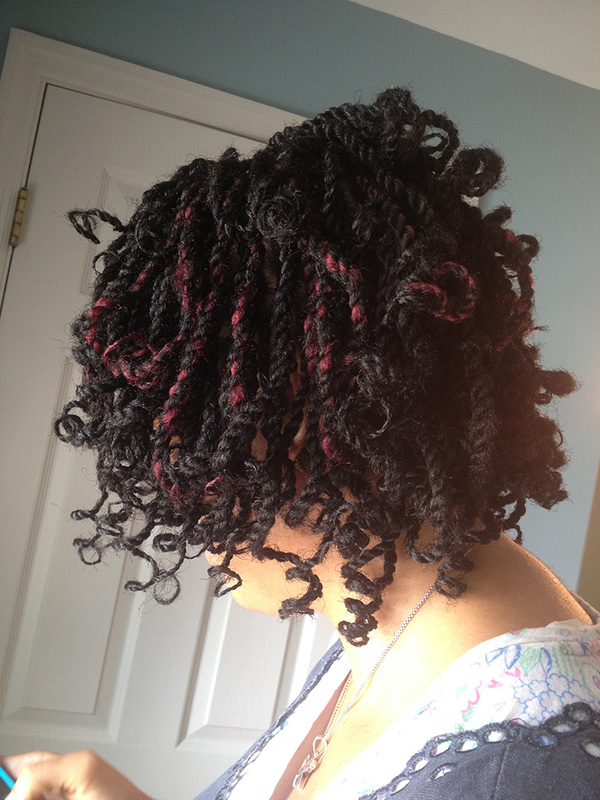 Peezy Headz has been the source of my natural hair health and beauty for the last 14 or so years!